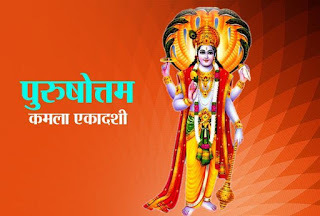 Ekadashi fast is very important and auspicious fast in the world. It comes twice in a month. One is Shukla paksha and second is Krishna paksha. It is decided based on the Moon condition. One cannot get mental disorders. Mind and body remains healthy through this fast. Normal diseases also do not affect. 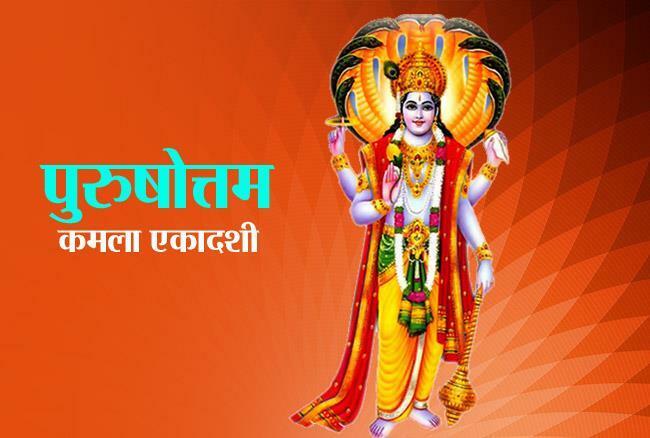 Ekadashi fast is very beneficial for concentration of mind and mind related problem. However, Ekadashi fast gives benefit when you follow some rules. It is rare Ekadashi as it comes in pursotam month. It is important to get childbirth and fame-prestige. Poverty can be removed by following this Ekadashi. One can fulfill desire wish through this fast. We can the fruits of visit and absolution through god. This Ekadashi can be followed for five days. On the fifth day, worship lord Vishnu. One should eat only aquatic diet on this day. One can get wonderful results if he remains waterless. Worship your favored god or lord Vishnu. It is beneficial to wear white or yellow clothes while worshiping. One can fulfill every wish if he worships for four times. On the next day morning, donate food to poor and finish your fast by drinking lemonade. Good Luck: Donate food stuff to poor on Saturday. This avoids obstacles in employment. Check Nature of People Who's Name Starts From "S"